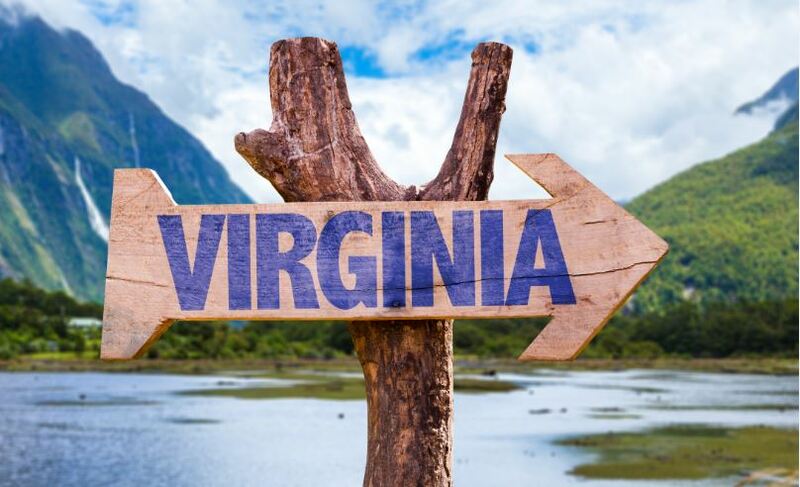 One of the original states settled by the first Europeans to cross the Atlantic, Virginia has both a spectacular coastline and majestic mountains that hold some of the history of the beginning of the United States. This state has something for everyone: boutique wineries and breweries, a host of outdoor sporting activities, and charming towns filled with shopping and local restaurants that will not disappoint. Brush up on your history and take a step away from modern life in Virginia’s rural towns. Manassas is on the list of the best small towns in Virginia. It came in at #8. For those who remember their US History courses, the Battle of Manassas was fought here nearby and was the first major battle of the Civil War. Also known as the Battle of the Bulls, there was a second battle fought there two years later. A strategic location because of the railroad crossings, Manassas was mostly held by the Union army except for those key battles. Nowadays, people come to Manassas to retrace steps in history and see these battlegrounds, but there is also more to offer in this town. After you’ve seen the battlefield, check out the Manassas Museum or Train Station, and mull over your newfound historical expertise when drinking a cool beer at Heritage Brewing Company. The historic downtown area offers many shopping options as well. For more information on apartments in Manassas, VA, contact Abberly Avera.